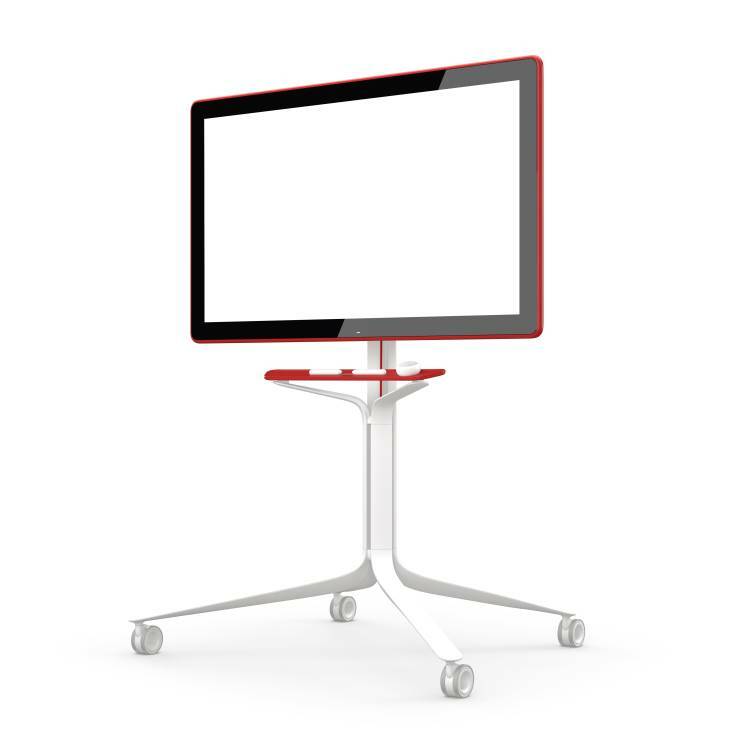 Jamboard is a 4K Ultra High Definition (UHD) touch-enabled device aimed at enhancing collaboration in the enterprise workplace. 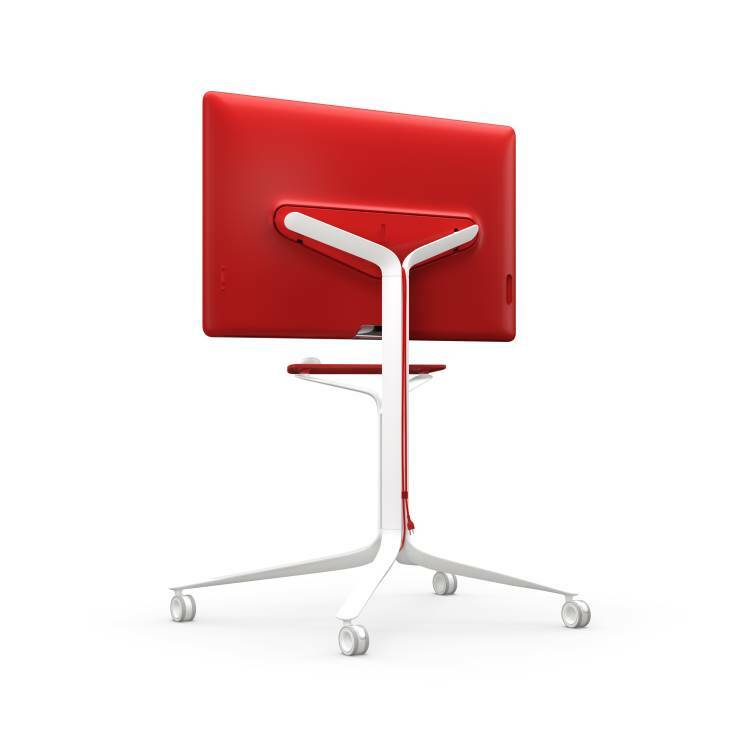 "Jamboard is the answer for companies searching for better means of communication to foster productive collaboration," said Conway Lee, president of BenQ. 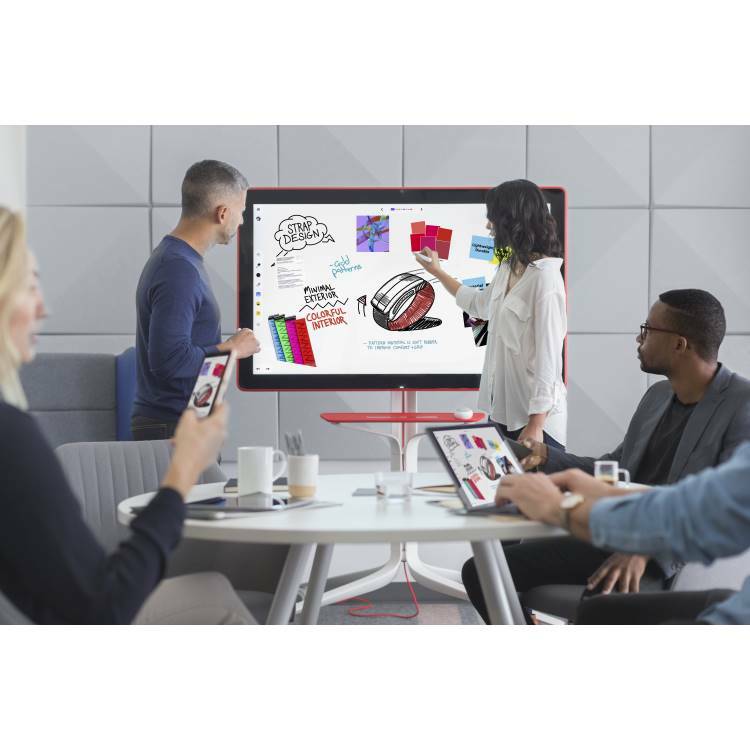 "Jamboard is the physical realisation of combining all the best features from G Suite, backed by the support of BenQ Corporation. 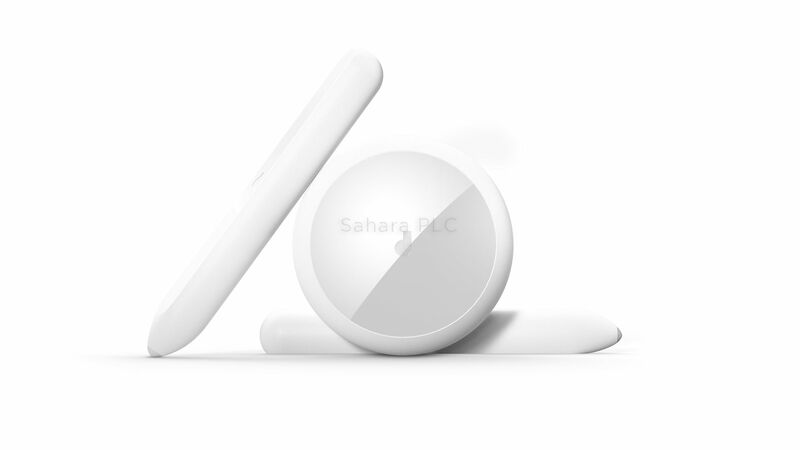 The cutting-edge solution redefines meetings and team collaboration, creating a more team-oriented working environment." Google Jamboard is a complete solution for the modern digital workplace. 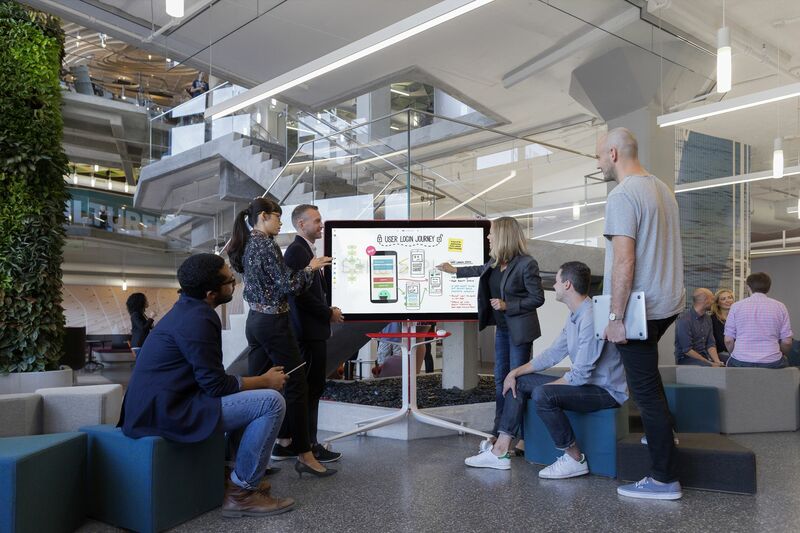 An exclusive headliner of BenQ's interactive flat panel portfolio, Jamboard makes it easy for teams to engage and share ideas. 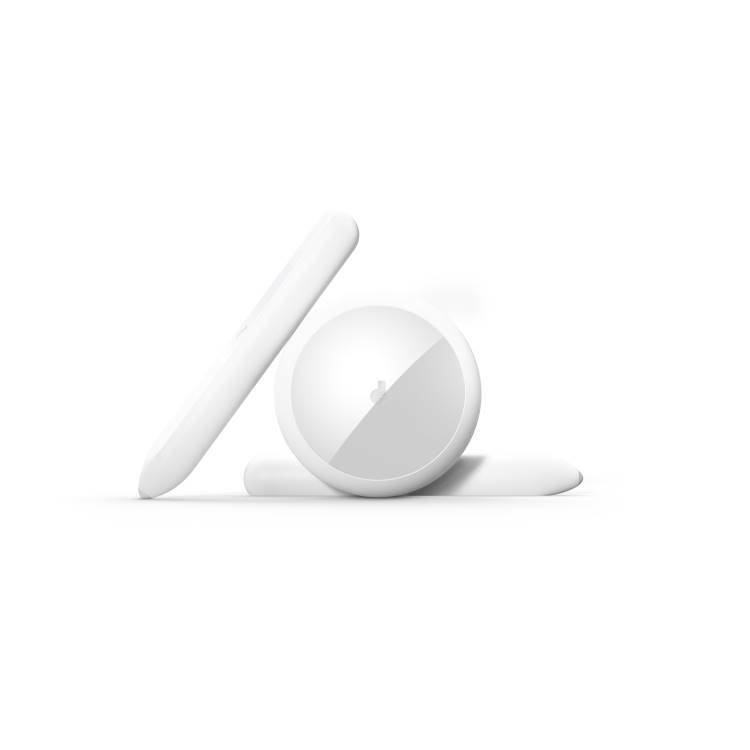 Ideal for the conference room or huddle space or for collaborating with a remote team via the integrated videoconferencing features, Jamboard transforms meetings into an engaging and effective experience, boosting productivity and ultimately improving the bottom line. 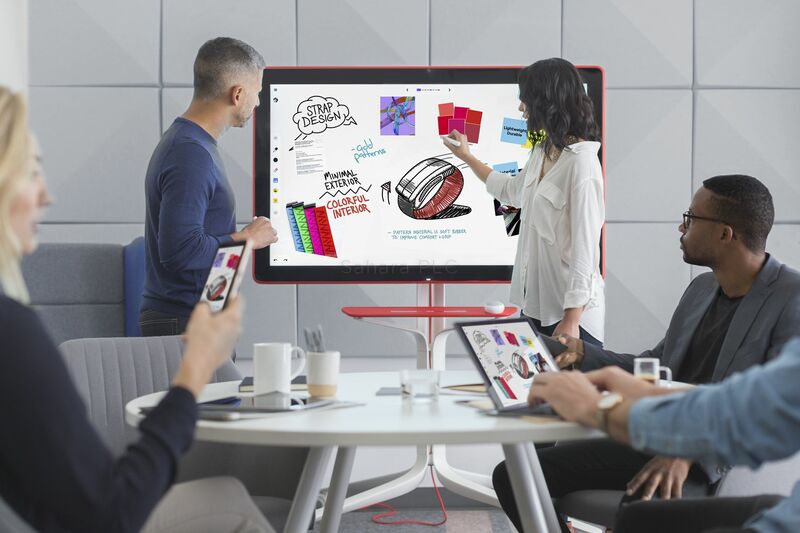 Jamboard integrates with G Suite, putting popular Google apps and a whole host of interactive capabilities at users' fingertips during a "jam" session. They can draw, annotate, import and scribble on images and Google Docs, search the web, communicate with colleagues via Hangouts, and it's all saved in the cloud. Users can sketch out plans in real time with teammates from across the globe via other Jamboards or the mobile and tablet apps. The fully integrated Jamboard comes in three colours — Carmine Red, Graphite Grey and Cobalt Blue.